A wildfire sparked by brush-clearing equipment spread over swaths of hilly open land southeast of Sweetwater Reservoir Tuesday, blackening several dozen acres and briefly threatening homes before ground and air crews were able to subdue the flames. 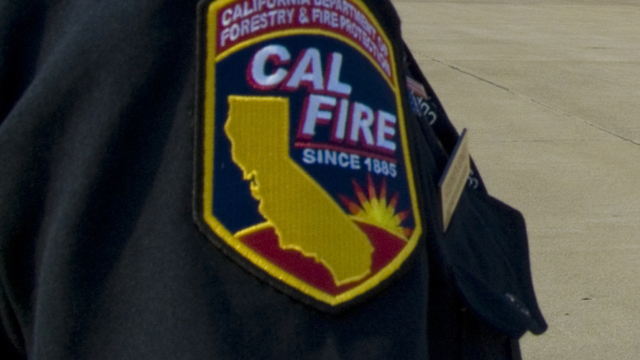 The non-injury blaze erupted off the 400 block of Agua Vista Drive in Chula Vista about 9 a.m., according to Cal Fire. 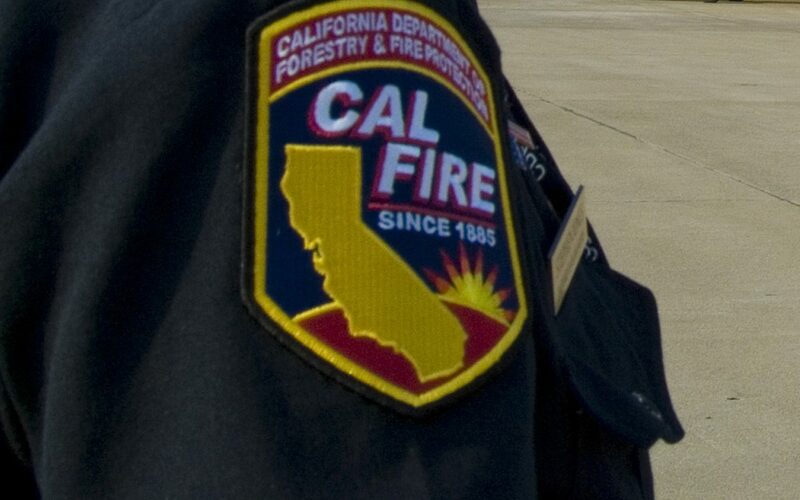 The flames spread toward homes, including some under construction, for a short time, until firefighters were able to extinguish those flanks of the blaze, said Issac Sanchez, a fire captain for the state agency. The personnel had the spread of the fire fully halted at an estimated 44 acres within 90 minutes. No structural damage was reported. Investigators determined that the blaze was accidentally ignited by a power trimmer that someone was using to remove dry vegetation, Sanchez said.